Mistake #7: Employing an improper bidding strategy. You must know the market value. 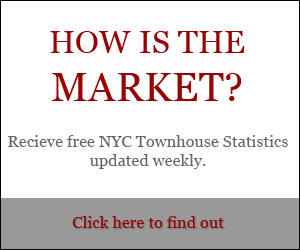 New York townhouses could be priced far above the market, below the market, or some level above or below the true market value. Since there is always a shortage of product when it comes to Manhattan townhouses, sellers can fluctuate wildly in their asking prices. And sometimes their listing agent may not have the expertise to guide them properly. As Chairman of the Admissions Committee of The Real Estate Board of New York (currently over 11,000 members), I can say from first-hand experience that NYC brokers continue to work together to create rules of conduct that better serve the consumers. However, when it comes to properly pricing a NYC brownstone, all brokers are not equal to the task, and so it is understandable that many buyers feel the need to outsmart or second-guess their own broker. Perhaps most buyers need to lose out on the bidding for two or three NY townhouses before they are successful, but it’s nerve-wracking and causes many a family dispute. 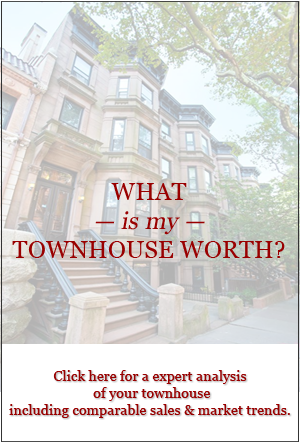 Imagine yourself instead, armed with the knowledge of the real value of the townhouse, your financial capabilities, and a sense of the competition (information that a top broker should be able to ascertain). Visualize bidding the correct price to conclude the negotiations in one day for an underpriced listing or three months for one that is priced far above the market. Need Solutions? 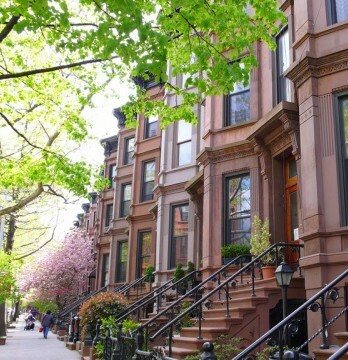 Want your Manhattan townhouse purchase to run smoothly? Next up in this series: Mistake #8: Being surprised by closing costs.